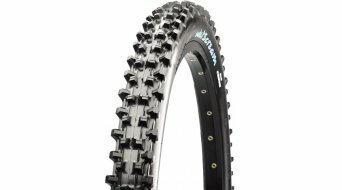 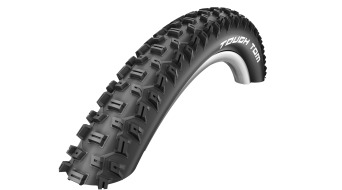 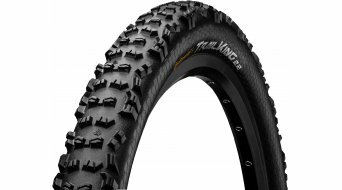 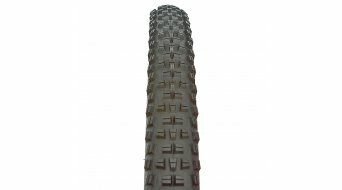 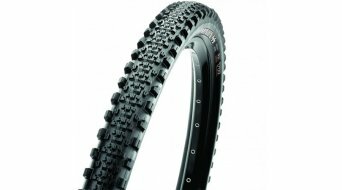 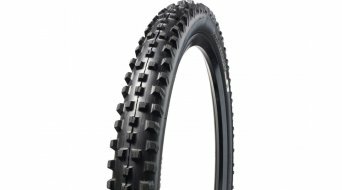 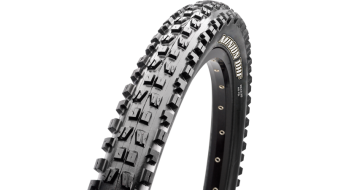 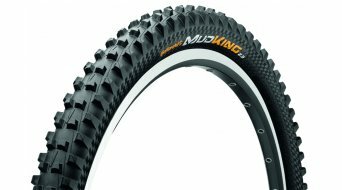 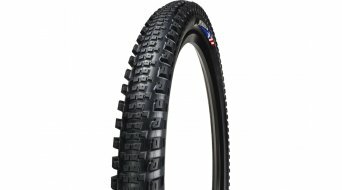 You will find wire bead MTB tyres for 27.5 inch wheels here. 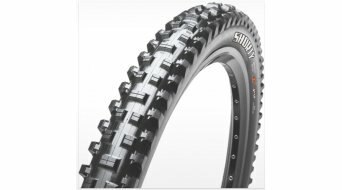 Whether rough treads or smooth, from thin to thicker plus size tyres, in our tire shop you have a huge range. What are the characteristics of this category? 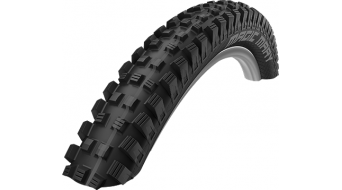 Wire bead tyres are heavier and bulkier compared with foldable tyres. 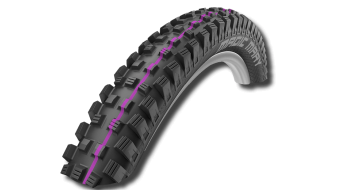 This is because the sidewall of the tyre contains a wire. The disadvantage of this is that this increases the weight of the tyre. If weight isn't an issue for you, then this provides a very durable and smooth accompaniment for the trails to come. 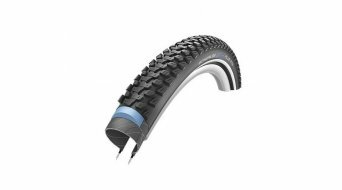 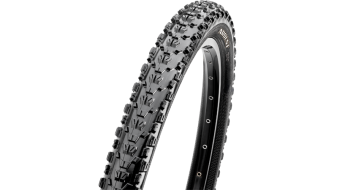 We offer a broad range of 27.5 inch wire bead tyres from all well known manufacturers such as Continental or Schwalbe. 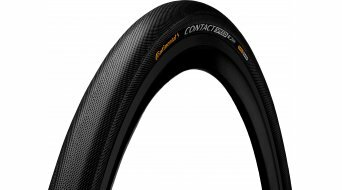 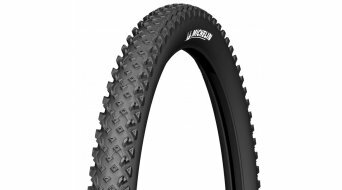 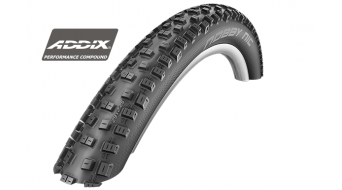 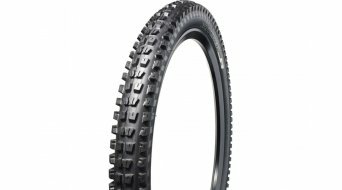 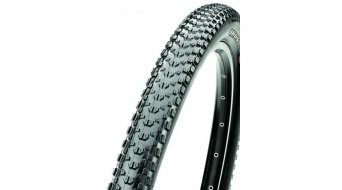 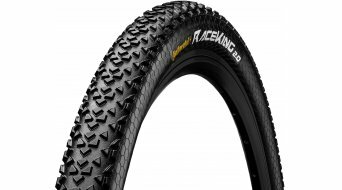 The old favourite 26" wire bead tyres are no longer the standard by which things are measured, new sizes have come onto the scene: 650B or also known as 27.5 inch. A new challenge for established trail fans. 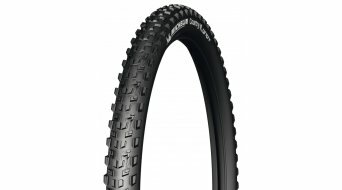 However, 27.5 inch isn't even so new. 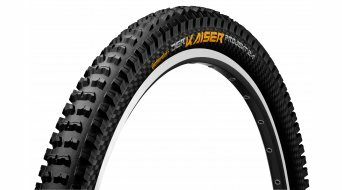 Already in the 70's the great mountain bike pioneers Garry Fisher and Charlie Kelly had played around with the "new old" wheel size. 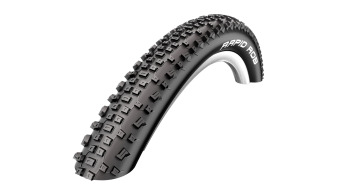 It wasn't until now that the trend became established. 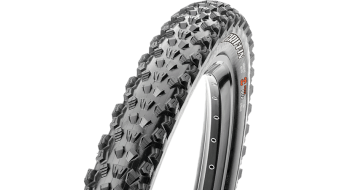 650B isn't just for the average rider, but combines the advantages of the smaller 26" and the larger 29" tire. Better rolling properties as well as much better grip are evidence of this. However, also professionals like Nino Schurter (Scott-Odlo-Team) recognised the advantages quickly and changed to the 27.5 inch wheels. 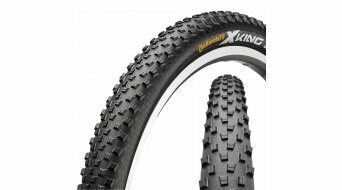 In 2012 things had progressed so much that Nino took one the world championship title with them. Why don't you attempt your next marathon race or rediscover your home trail with a 27.5 inch wheel and a perfectly matched wire bead tyre.